Kenway Mack Slusarchuk Stewart LLP (“KMSS”), Chartered Professional Accountants, is one of the largest independent mid-sized public accounting firms in Calgary and truly values all of its team members. We are committed to attracting, developing and retaining talented, qualified people. As one of Canada’s and Alberta’s Top Employers, our talented and dedicated team members provide the excellent service our clients expect. We offer an extensive range of accounting, audit, tax and business advisory services as well as consulting services to our clients. 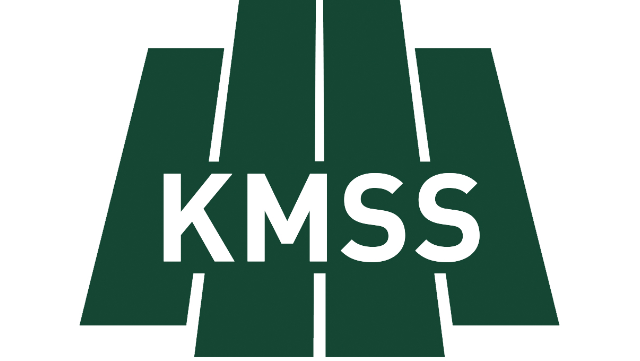 KMSS serves a diverse clientele ranging from owner-managed entrepreneurial ventures to public companies. This will give you the opportunity to work with a range of companies in a variety of industries, thus supporting your professional career growth. We currently have opportunities for a 2018 CFE writer or recently designated CPA for both our audit team as well as our business advisory team. Viable candidates will be individuals with previous experience working in public practice and acting in the capacity of a senior on an engagement team made up of partners, managers and junior team members. strong written and interpersonal communication skills dealing with a variety of clients and team members. You will be providing high quality client service to our clients, partners and our team. You will be working on a variety of file engagements and effectively building strong client relationships by demonstrating a high degree of initiative, excellent project management, interpersonal and communication skills, along with strong technical expertise in accounting and tax. We would like to thank all candidates for their interest in KMSS. Please note only those candidates selected for an interview will be contacted.